Before its release, the movie was surrounded by a huge hype and it was a highly promoted film. All these factors led the makers to fetch a good amount by selling its theatrical rights. It all started with a good advance booking. The trade analysts were already in favor that it will definitely have a good collection and record breaking figures on its opening weekend. The flick stands true to its expectations and predictions. On its release, it got a superb occupancy and collected more than Rs 41 crores on its first day as the worldwide BO collections. However, the movie dropped on its second day as Friday was a regular working day for all and maintained its pace on Saturday. As of now, it has broken many records. 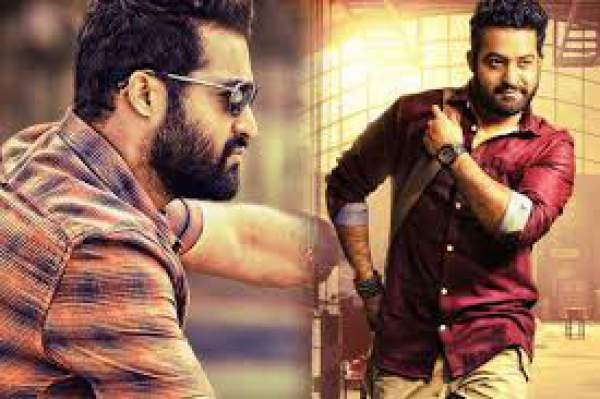 Janatha Garage has collected over Rs 115 crore gross at the worldwide BOC which includes its four-day extended the first weekend. Till now, the filmmakers have earned over 60 percent of what they invested for its making. Global distributors have also made over a significant amount from Rs 67 crore which they spent to buy its theatrical rights. The film was welcomed everywhere across the globe and is faring well and steady. By its third day, it has earned over Rs 100 crore mark. The film remained steady on its course of fare and its collections increased on Sunday. Distributors have already earned Rs 50 crore. The latest directorial venture of Koratala Siva has broken many records. The newest is the opening weekend collection record of Srimanthudu, Sardaar Gabbar Singh, and Sarrainodu. It just stands behind SS Rajamouli’s Baahubali: The Beginning which is currently the highest grosser of the Telugu industry. From the estimated figures, it collected over Rs 35.85 cr from AP/T regions. Moreover, it has already crossed the milestone of $1 million mark from the US box office itself. Let’s see how it fares further. Hopes are really huge with the movie.